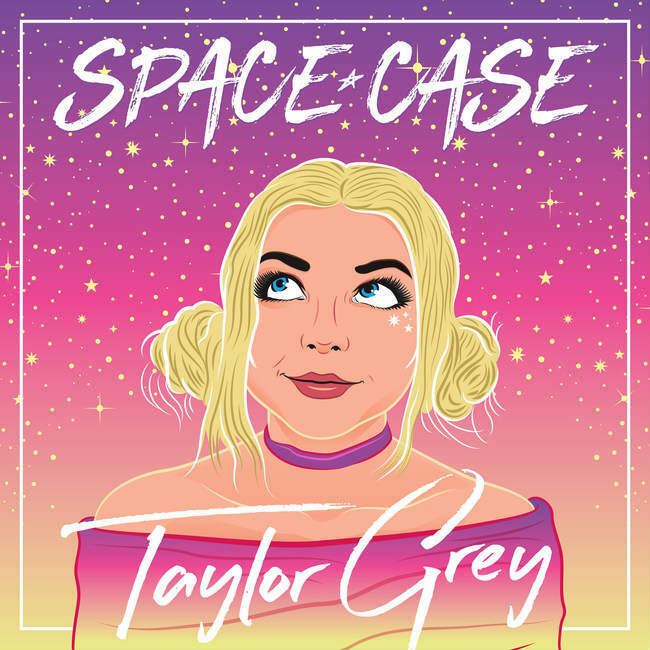 Los Angeles (THE WIRE PRESS) – Rising pop sensation Taylor Grey has released her highly anticipated debut album Space Case. The album is executive produced by the award-winning Josh Abraham (Justin Bieber, Pink, Kelly Clarkson, etc.) and produced by Nico Stadi, among others. It features special appearances by The Vamps’ Brad Simpson (“Fallin'”) and Spencer Kane (“Miami”). The album is available on all digital platforms. Space Case is an authentic and infectious blend of pop and R&B infused songs co-written by Grey, a 20-year-old Stanford sophomore. The album demonstrates her gifted storytelling abilities and remarkable vocal execution paired with authentic and infectious songs. Earlier this month, Taylor released the second single from Space Case, “Miami” (featuring Spencer Kane). The lyric video for the song can be viewed here: http://bit.ly/MiamiLyricVideo.